for the first time in many years. And boy had we missed him! your town during his latest comedy tour. 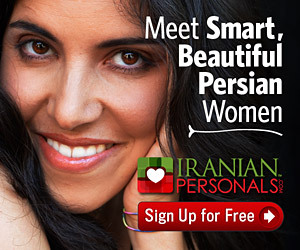 Visit AsgharAgha.com for details.